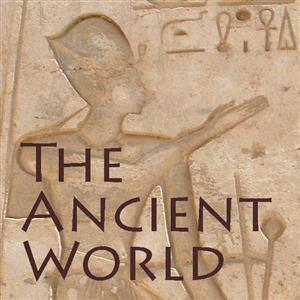 The Ancient World (Original Series): From the first human civilizations to 500 BC. TAW - Rediscovery: The rediscovery of the ancient world by adventurers, scholars and archaeologists. TAW - Bloodline (Current Series): Tracing the generations from Cleopatra to Zenobia. 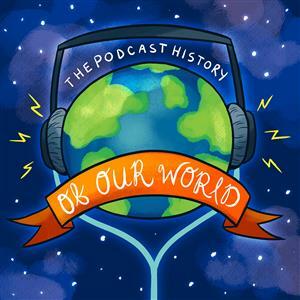 It's the history of our world from the Big Bang to the Modern Age! Well...eventually at least.